Sport has never been so visible in the fashion world as it has of late: two universes which share their respective codes and spheres of action. 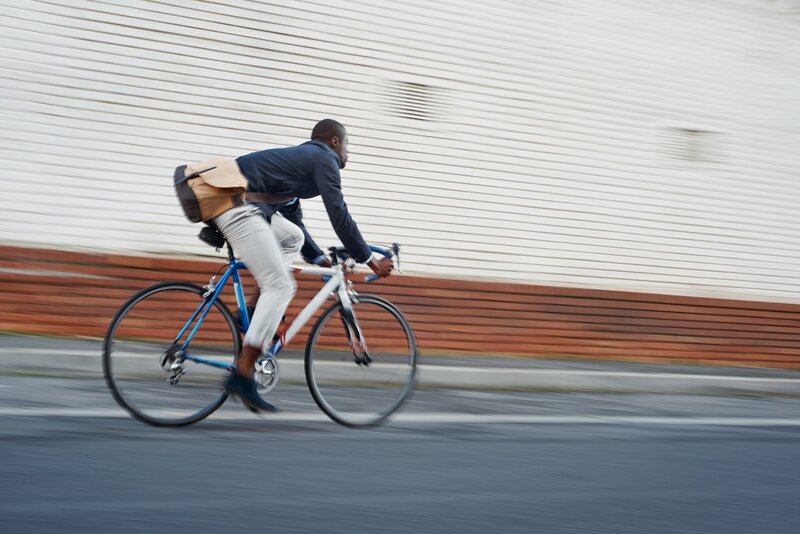 Whether for relaxation or leisure wear, for exploring extreme conditions or simply for getting about town, the concept of movement is built into today’s apparel which targets increasingly demanding markets. Greater flexibility and lightness, protection without hindrance, heat without excessive volumes: the new generation garments have to adapt perfectly to all types of wearer requirements. 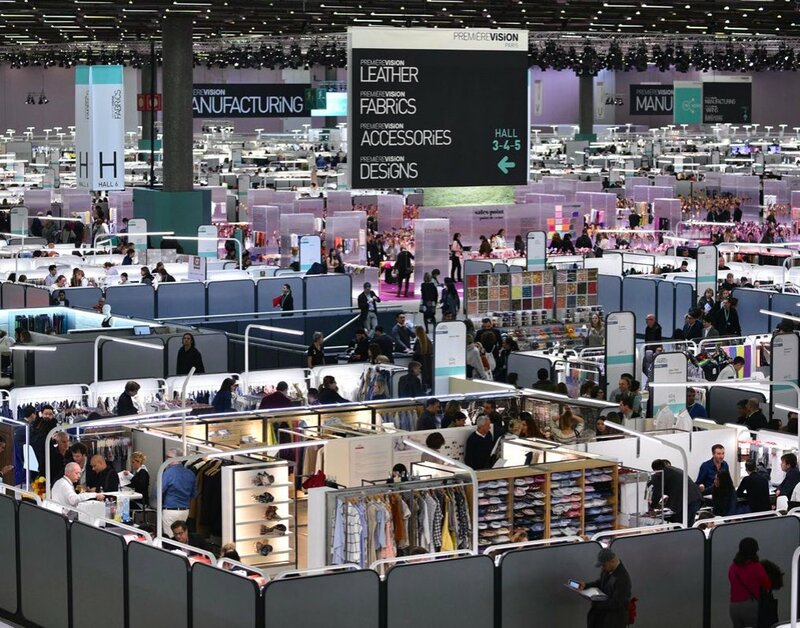 A confirmation of this trend arrives from the latest edition of Première Vision, the International trade fair of clothing fabrics held twice a year in Paris. The event, scheduled to run from 19 to 21 September has in fact put the accent on sport, by setting up a dedicated “SPORT & TECH” trail (comprising a wide spectrum of manufacturers specialized in high performing yarns and fabrics), a new forum with a selection of prototypes and creative ideas and a packed program of conferences. As underlined in a recent interview by Pascal Monfort, a fashion consultant specialized in sport & lifestyle, founder and director of Rec Trends Marketing “The communion between sport and fashion has reached its maturity and all areas are affected. From mass market to luxury houses, everyone needs sports, and they take real risks if they try and give it up. Refusing to integrate sneakers into a collection today is almost dangerous”. In its turn, the sports world also feels the influences of fashion: “Athletes walked straight into the fashion universe. They sit in the front row of the runway shows. Their reach is immense and covers all parts of the world, far more than celebrities. In addition, sporting events also dictate fashion calendars with, for example, the creation of capsule collections for soccer’s World Cup or the America’s Cup. The new generation of artistic directors in major houses likes to work with technical fabrics and materials that previously excited almost no one outside of the sports world. We used to want comfortable materials. Now they also have to be efficient and ultra-technical”. M.I.T.I.’s response to this emerging trend is called FABRICF, an entire line of products specifically developed for the fashion world, which combines the characteristics of the most performing technical fabrics with the season’s trendiest colours: fabrics of various weights, structures and levels of performance, designed to supply the ideal tools to creative stylists all over the world. This important novelty, which stands on the solid foundations of the consolidated technical knowhow of M.I.T.I., was previewed in New York last July at the US edition of Première Vision, and will make its market debut during the great trade fair appointments of September in Munich (Munich Fabric Start) and in Paris (Première Vision).